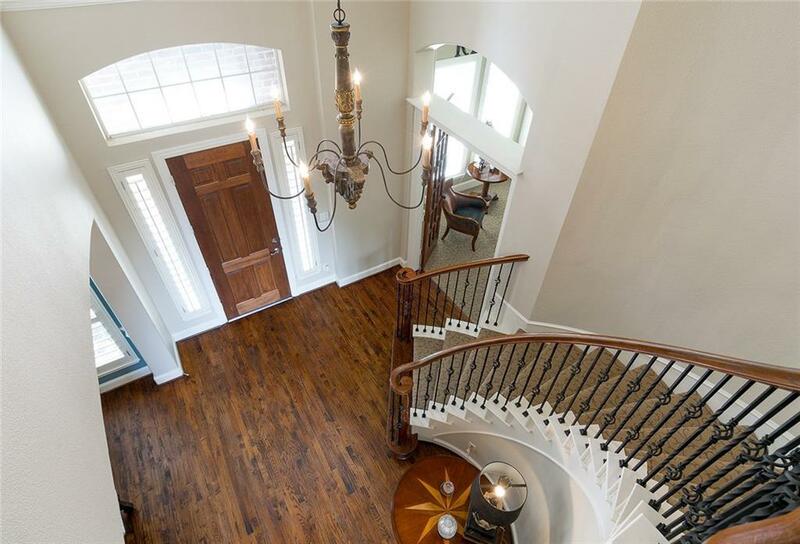 Beautiful 5 bedroom, 4 bath, pool home in highly desirable Lakeside Crossing. 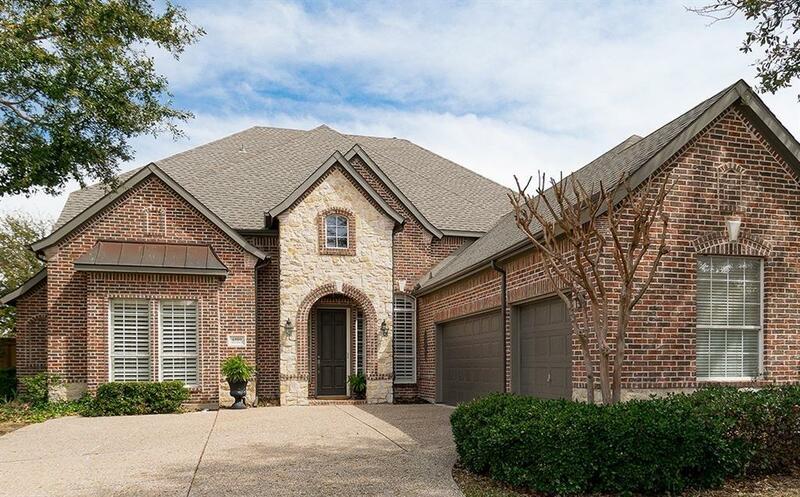 Great curb appeal w brick and stone facade and beautiful live oak trees. 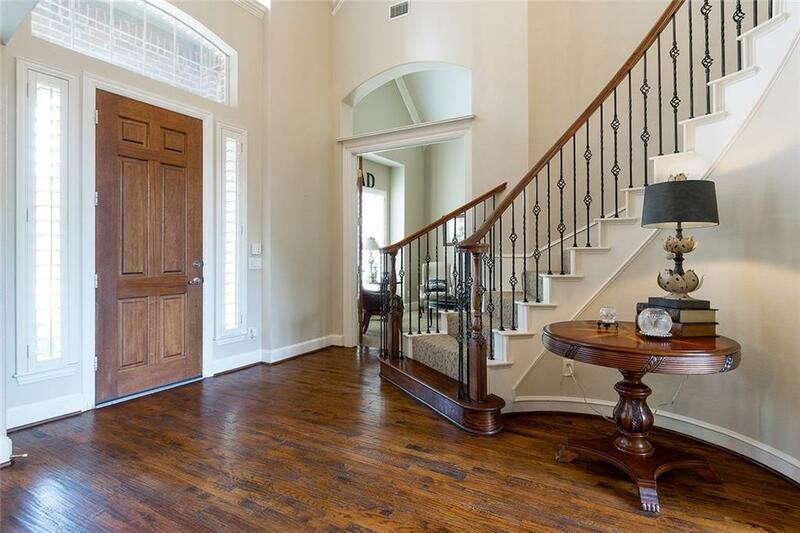 Upon entering you are greeted by a large dining room and cozy den bordering the 2 story foyer. 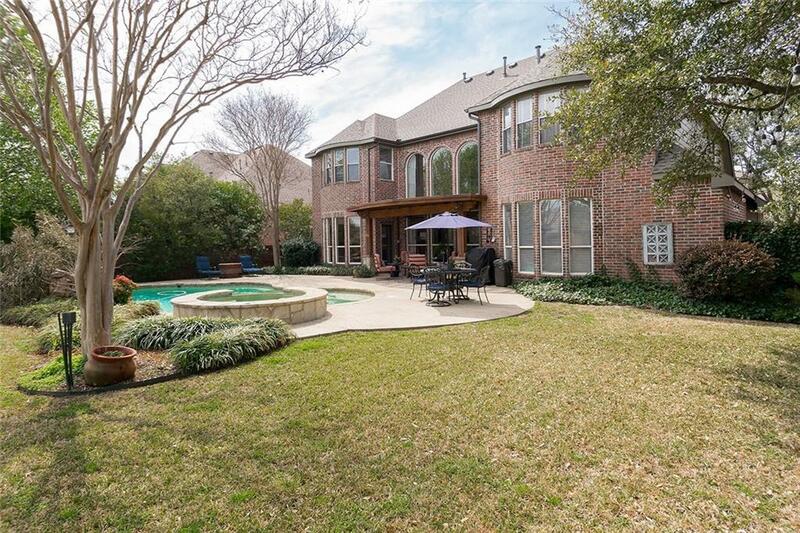 Straight ahead the family room looks out to treed backyard and pool w beautiful arbor covered patio. This home features the master bedroom and one additional bedroom and full bath on main level. Upstairs there is an enclosed game room and 3 bedrooms with one full bath and one jack and jill bath. A study alcove rounds out the second level and makes this home perfect for a large family. Lakeside Crossing is ideally situated close to schools, clubs and shopping. Offered by Beth Casey of Keller Williams No. Collin Cty.